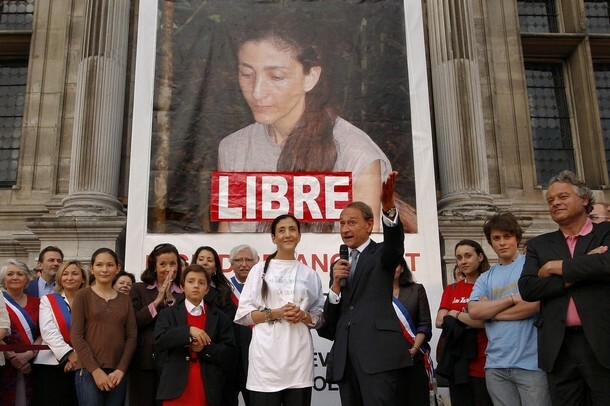 Thoughtful Fridays – Pour Ingrid Betancourt, Enfin Libre – Finally Free! Ingrid Betancourt was freed after 2324 days of captivity by the FARC in Colombia. 14 other hostages were freed as well. There are so many others, hostages and wrongfully imprisoned, who find an indescribable strength from within to survive their quotidien…such courage. You can read more about her liberation here ou bien ici et aussi ici (this can also be read in English).